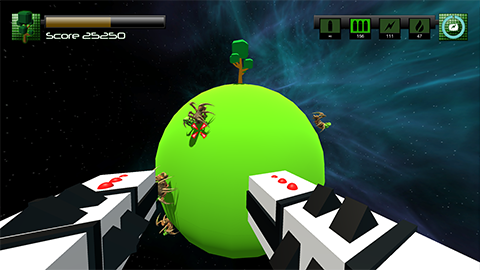 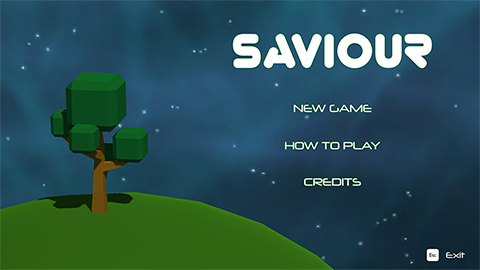 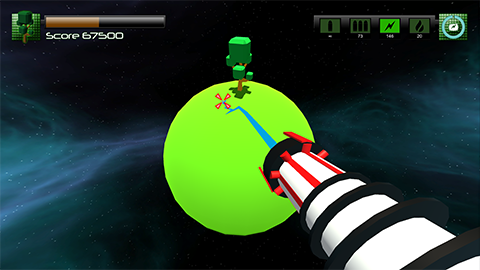 Saviour is an survival arcade game made in 72 hours for LudumDare 38 (Themed: "A small world"). 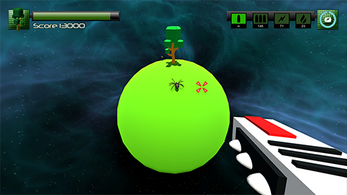 Protect the last Tree of Life of your small world from those who want to destroy it. Use your weapons and be the saviour.